Kazin's QuestHere is a map of the book fair. My books will be displayed by Author Solutions in booth 100 at the top right corner. Spread the word! 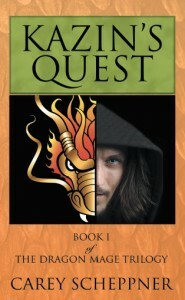 Would you like more information about Kazin’s Quest?